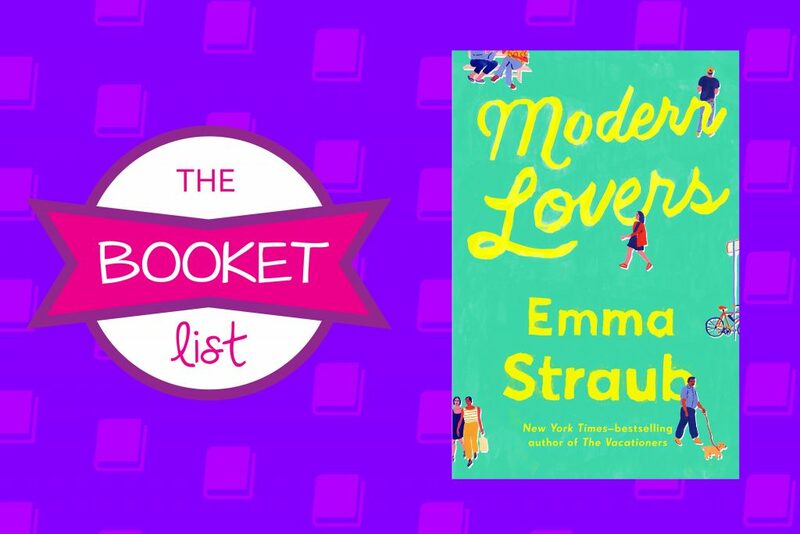 This week on The Booket List, we introduce our September Book which is Modern Lovers by Emma Straub. If you would like to purchase this book so that you can read it along with us this month, you can find it on amazon here. So first off, we have Chris entertain us with his theatrical reading of The Blurb. We get a little sidetracked talking about the clothing requirements for Chris’ future funeral. We discuss what we think we will find in this book, including abnormal formatting and all the not so fond memories that can bring back. Next up, Chris makes yet another really well placed joke. It makes us wonder what would happen if The Booket List recorded a Not Safe For Work Episode. Getting back on topic we read the first passage of the book. Right up until the book talks about TAKING A READING HAITAUS! It just seems absurd. Chris reads a random passage; and although we were expecting some laughs we actually found a lot of confusion and that Chris definitely has some stories and a lack of sarcasm. Once again back on topic, we talk about how we hope to see some good character depth throughout this interesting plot that Ms. Straub has laid out for us, and how she is going to demonstrate the dynamic throughout all these relationships. For the last few minutes, Chris and I talk about our favorite books with in the Humor genre. If you would like to read more about Chris’ favorite Humor Author David Sedaris you can do that here, or if you are more of a Chic Lit kind of person you can check out Cora Carmack here. Thanks guys for checking out this week’s episode of The Booket List, we look forward to next week’s episode!